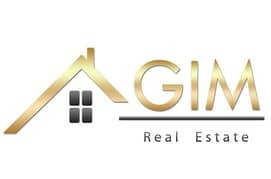 GIM Real Estate Brokers are pleased to offer this 2 bedroom apartment located in Park Central Tower, Business Bay. The apartment consists of 2 bedrooms and both bedrooms are with attached bathrooms and built in wardrobes with 1 guest washroom and open plan kitchen. Upon entering the unit is the spacious living area with tall window . the building is in Business bay area and within a few minutes drive to Business Bay Metro Station .